As above, so below, suggests you were born under a specific grouping of planets who accompanied your birth. Don't trust this vital information to amateurs. When it comes to Astrology Reports and understanding your Natal Birth Chart Free isn't always better. You can make huge time consuming mistakes that are just a waste of time. It takes years to learn astrology properly not days. 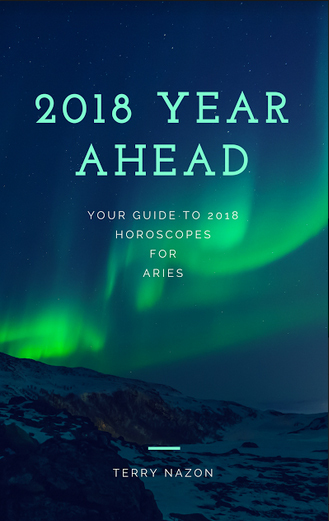 You won't get the best professional information and advice from an astrology farm, psychic line or kitchen table astrolger on You Tube looking to make a quick buck. Trust your Birth Information and Birth Chart to someone professional and reliable, Terry Nazon. With a career spanning more than 30 years professional and expert Celebrity Astrologer to the stars and astrologer to the rich and famous, Terry Nazon is considered by the media to be the rising star in astrology today. Terry Nazon holds long standing memberships in many major astrological fellowships and professional organizations including the AFA, The American Federation of Astrologers, AAN, SFAA, ISAR, and NCGR. Need More of Terry's Horoscopes? Terry Nazon has been a Horoscope Contributor to iheartradio and has been featured in Life & Style Magazine, In Touch Weekly Magazine, German Newspapers, and has appeared on KTLA, Sky TV, NTV, Yahoo Shine, Perez Hilton, Bravo TV's Millionaire Matchmaker and numerous TV Shows and News outlets across the world. Voted one of the top 10 astrologers by Time Warner's Books Top Best Astrologer's in America Terry Nazon is the top Astrologer in the world today.